There are various products available on the market for tile and grout cleaning. We do not recommend using an acidic tile and grout cleaner as it may damage tile and grout making the surface abrasive. Acid-based cleaners might remove stains from the top surface, but they are not effective on the deep-rooted stains. 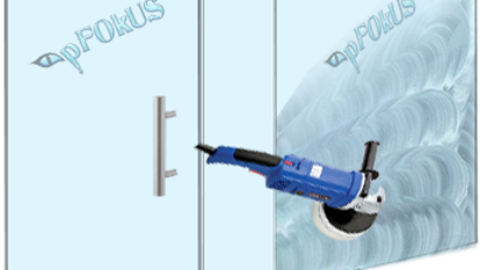 We use high-quality products manufactured by pFOkUS which are gentle on the surface and equally effective on the stains, mold and mildew. 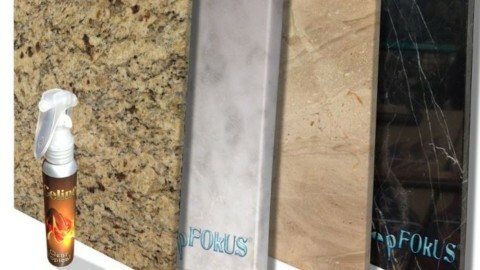 pFOkUS has a whole range of remarkable countertop, floor and shower tile cleaners, which are described below. Imperia deep clean is a powerful floor tile grout cleaner. 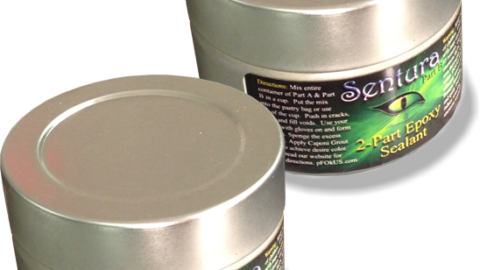 This formulation is available in a highly concentrated solution which has to be mixed with one gallon of water. 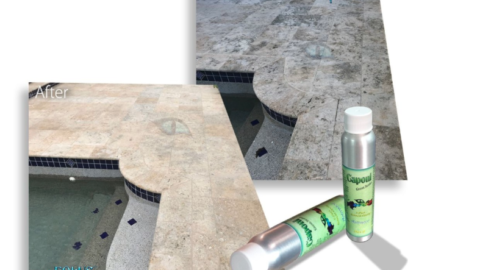 It is a deep cleaner for natural stone, ceramic and porcelain tiles that eliminates all the stains, mold and mildew while cleaning pool tiles, shower areas and the flooring in kitchens. 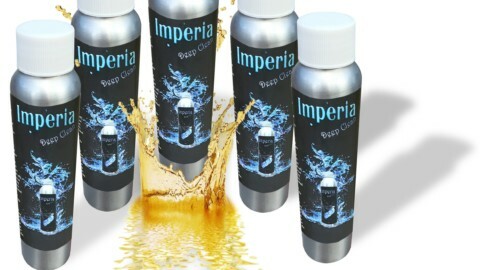 Imperia deep clean penetrates deep into the surface to remove all the damages at the root. Imperia maintenance is a tile and grout cleaner that keeps the cleanliness on the surface. 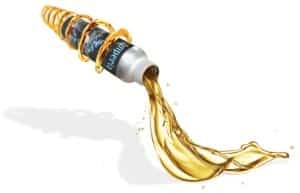 It can make up to 1 gallon as Imperia Maintenance comes in a concentrated solution. The solution is packed in an aluminum bottle and has to be mixed with water while using. It is a natural and safe cleaner which is not intended to remove the deep-rooted stains in grout and stone, but only as a fresh cleaner. 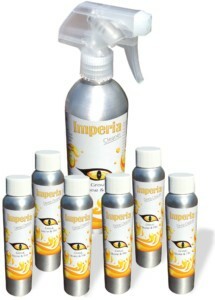 Imperia Maintenance leaves the surface sparkling clean and free of grime. It can be used on natural stone, ceramic and porcelain tile surfaces. Marble, travertine and granite countertops can be maintained like new with the regular use of Imperia Maintenance cleaner right from the start. It can also be used to remove soap scum, discoloration on bathtubs and other such dirt. The best part about this product is that it is formulated with green products which do not pose any harm to the environment. It only disinfects the surface and kills the mold and mildew. The new Valore Maintenance cleaner is designed to make your cleaning work much more easy while retaining the sheen and lustre of tile, grout and natural stone surfaces. It is a single and all-in-one product that can be used as a cleaner and sealer thereby reducing the need of other inventory products. It is great for maintaining Sentura and Caponi sealers as this product seals and cleans at the same time. 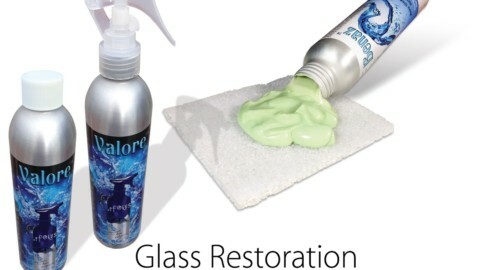 Valore maintenance can be used in all areas, such as showers, tubs, countertops, floors and more. Mentioned above are the three most important and reliable products that we manufacture. pFOkUS’ tile and grout cleaner are formulated by our passionate chemists and scientists after years of research. 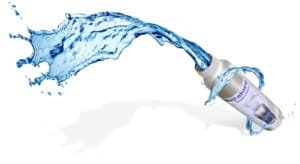 All the products are alkaline and also do not pose any threat to the environment. They are quite effective in maintaining kitchen countertops made of natural stone. It is advisable to use our products right from the start to prevent any staining at all. 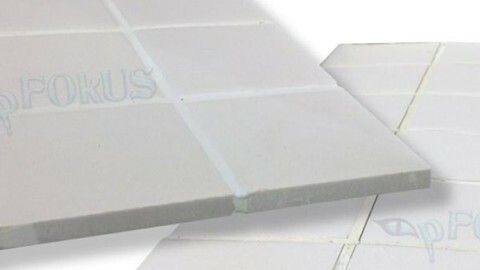 D’Sapone – one of the leading tile and grout restorations companies in the United States relies on the cleaners and sealers manufactured by pFOkUS. D’Sapone believes that our products are the best on the market and one need not put in a lot of effort to get the desired results. For further information, reach us @ (800) 977-8313.